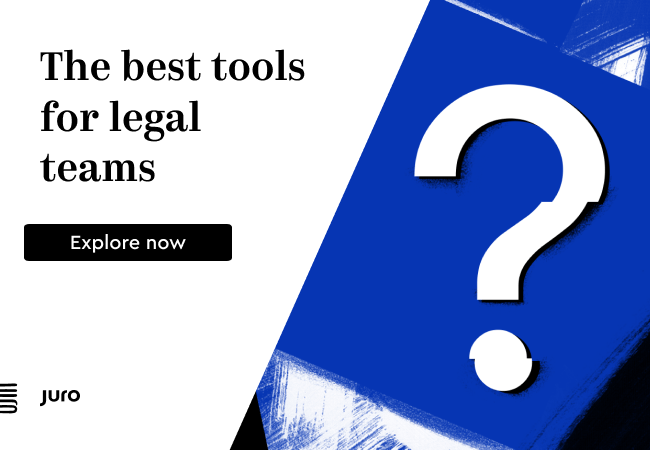 The Global Legal Hackathon Returns for 2019 + You’re Invited! 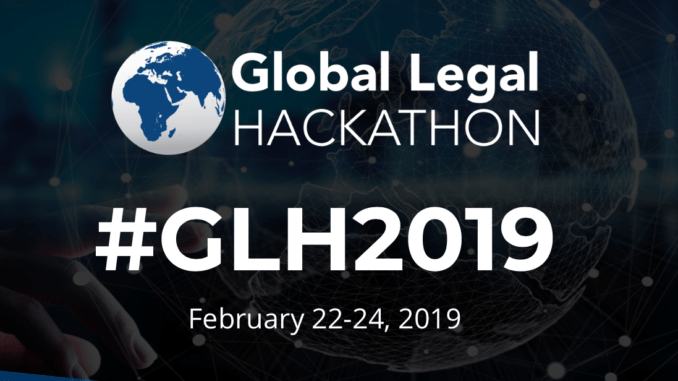 The Global Legal Hackathon (GLH), the world’s largest legal tech innovation event, is back and you’re invited to take part in 2019. The GLH’s second event will take place February 22-24, 2019. And, as with last time, it will include hundreds of teams from dozens of cities around the world. and then the final round and a gala with a judging panel drawn from prominent industry leaders from around the world. In its inaugural year, the GLH drew over 5,000 participants from six continents, 40 cities, and 22 countries, making it the largest legal technology innovation event in history. Artificial Lawyer attended the London leg of the GLH and it was a great experience, bringing together many different people to learn about and explore legal technology. It was fun and educational, and helped to create new connections between a wide range of people, including both young and senior lawyers, legal tech professionals and tech companies. Whether the teams went on to seriously productise their hackathon creation was perhaps not that important. The real win, as far as Artificial Lawyer is concerned, is that people got to explore the process of legal design, in this case, in relation to a real world application. It was also great to see just how many teams took part around the world. As expected there were plenty from the US and Western Europe, but there were teams in South America, across the Asia-Pacific, and Africa as well, showing that hackathons can be a force for good, spreading enthusiasm for legal tech into all corners of the global legal sector and then bringing all that enthusiasm together and connecting people who may not have met otherwise. That’s got to be a good thing. 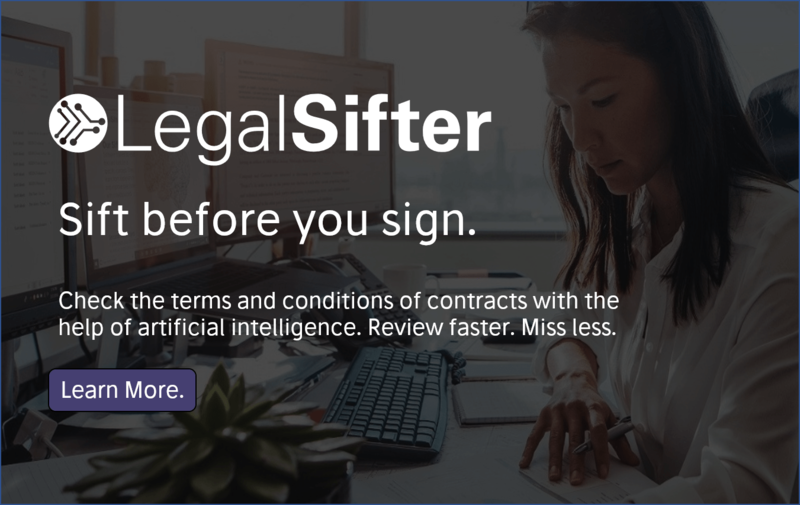 Fisher, the driving force behind the project, and who is also the founder of Integra Ledger, the legal blockchain pioneer, explained to Artificial Lawyer that ‘continuing the open platform philosophy from its first year, the Global Legal Hackathon 2019 will be technology and vendor agnostic, and it will be open to all, with no cost to participants’. For local venues during the 2019 hackathon weekend, organisations in every country and city are invited to host a node of the hackathon, bringing together each local community of legal industry innovators. and the launch of ‘global communities of interest’ to facilitate worldwide collaboration on solutions to legal industry challenges. The hackathon programme begins with a welcome from the host, followed by a lightning round of 60-second pitches. Though not required, all participants are invited to pitch an idea, after which participants vote on the favorite pitches and projects. All of the participants then form into teams around the winning pitches, after which the weekend-long innovation sprint commences. Teams work through the night and day to create a working prototype of their technology innovation, with branding, a website, social media, real world customer feedback, and sometimes even actual customers. On Sunday evening, February 24, the teams at each of the venues around the world will make their final pitches and presentations to panels of local judges, and the local winners will then be selected and announced. Those winners will proceed to the global semi-finals, conducted virtually, with finalists invited to a global finals gala and awards ceremony that will be held in early May 2019. During the #GLH2018 Finals & Gala, four winners were announced, including teams from Hong Kong, Hungary, and the United States. The GLH2019 will be supported by legal innovators and organisations worldwide, including Wolters Kluwer Legal & Regulatory, which is returning for its second year as a global sponsor. Good luck to everyone! It’s a great project and everyone should get involved. Global law firm K&L Gates has today joined the Global Legal Blockchain Consortium (GLBC), which was created by the founders of Integra Ledger (see above) and who also launched the Global Legal Hackathon. There are now more than 120 large companies, law firms, software companies, and law schools in the GLBC. The goal is to help in developing standards and policies that govern the use of blockchain technology in the business of law. Last year, K&L Gates announced plans to implement its own private blockchain to assist in the ‘exploration, creation, and implementation of smart contracts and other technology applications for future client use’. The membership of the GLBC will therefore help build on the work the firm has already done.